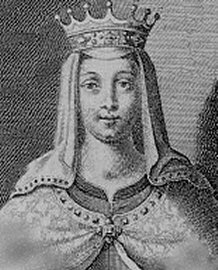 Empress Matilda (c. February 1101–10 September 1167), sometimes called Empress Maud, was the second child of Henry I of England and Matilda of Scotland. 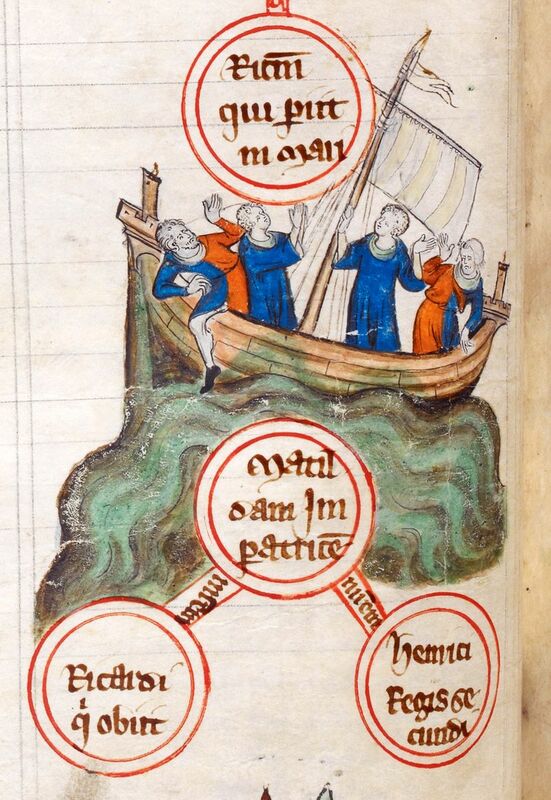 Her brother, William Adelin, died in the wreck of the White Ship in 1120. 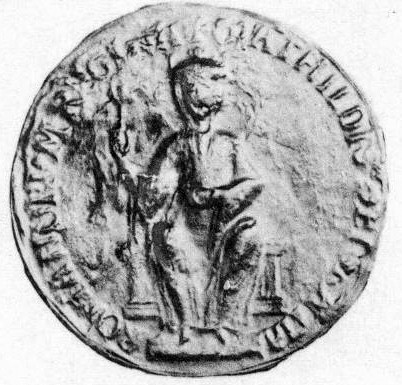 This made Matilda the hereditary heir to the English throne. 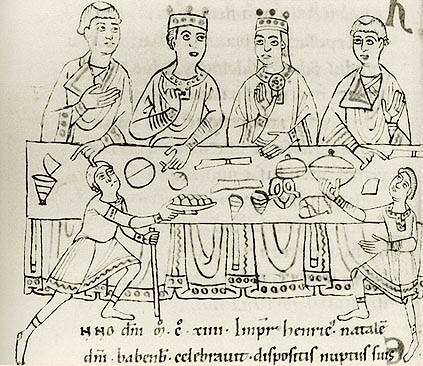 At her father's death in 1135, her cousin King Stephen rushed to take the throne. 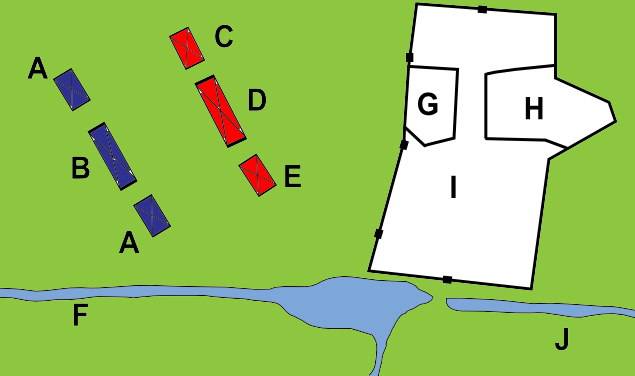 This led to a civil war between Stephen and Matilda, known as the Anarchy. She was called "empress" because as a child she was married to Henry V, Holy Roman Emperor. 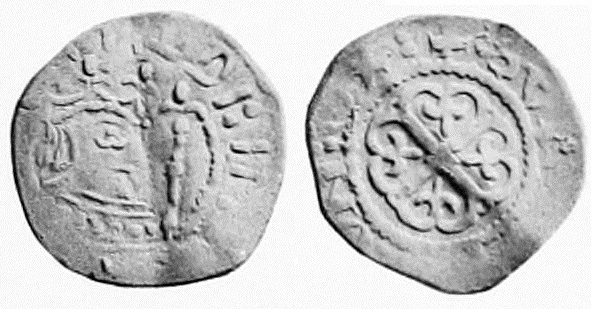 She was Queen of England for a short time in 1141. 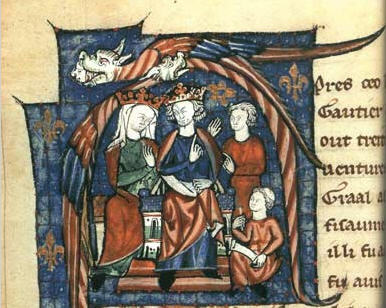 The feud between Matilda and Stephen ended when Matilda's son, Henry, was named by Stephen as his successor. 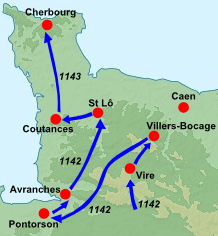 This was at the Treaty of Wallingford in 1153. 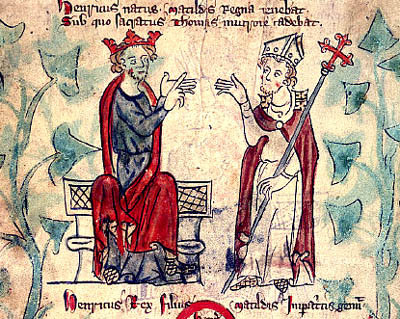 Stephen's own chosen successor, his son Eustace, died in 1153. 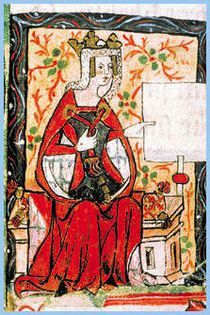 Empress Matilda Facts for Kids. Kiddle Encyclopedia.